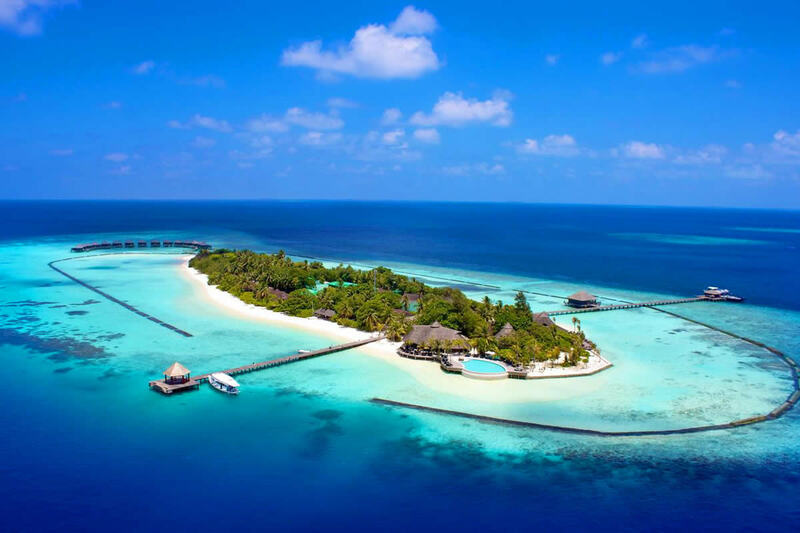 The Maldives is a country in the Indian Ocean made up of twenty-six beautiful atolls. 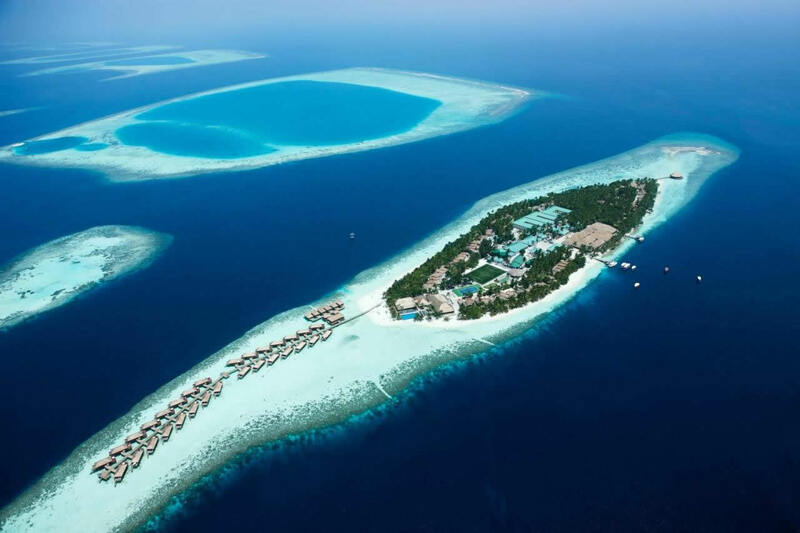 The atolls are lagoons surrounded by coral reef. The islands in the atolls rest on the shelf provided by the reefs. Each of the Crown & Champa Resorts is its private island paradise with sparkling lagoons, swaying palm trees and natural sandy beaches. 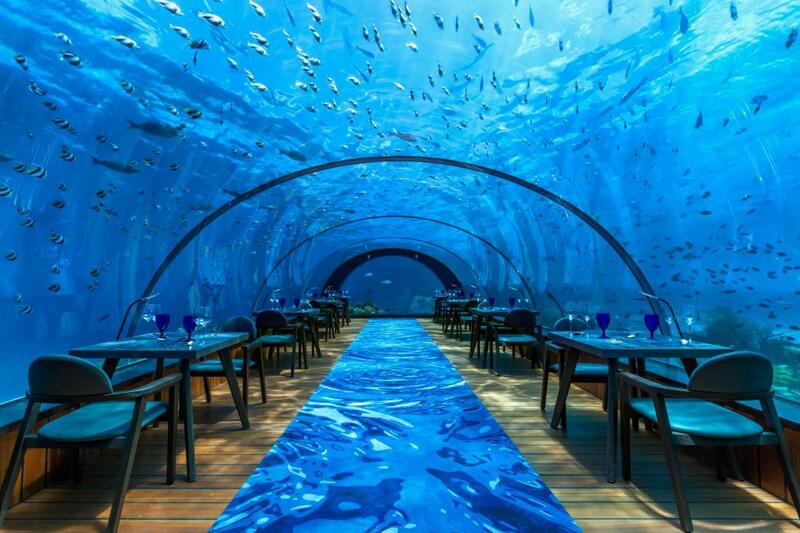 With international tourism in the Maldives celebrated its 40th anniversary in 2015, this group of 4 to 4½ Star Resorts has earned an excellent reputation. While the Resorts have proudly been operating for many years, they have maintained their competitiveness through constant renovation and upgrades to maintain the highest international standards. 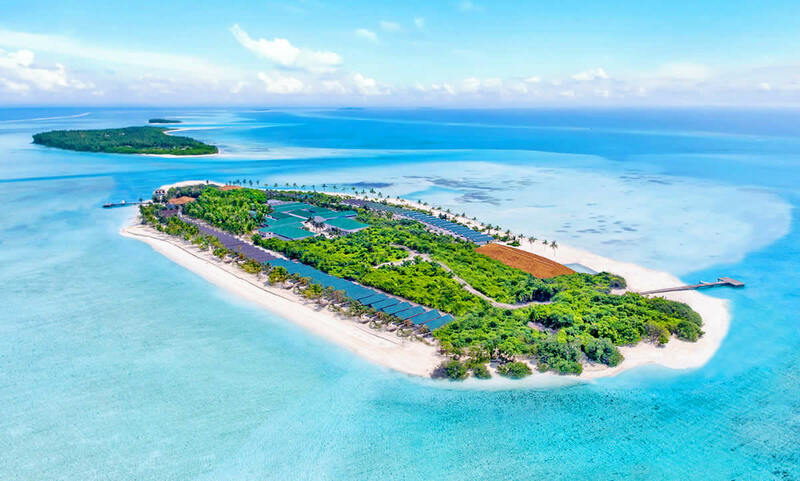 CCR was established in 2000 with a portfolio of 5 Resorts, Komandoo Island Resort, Kuredu Island Resort & Spa, Meeru Island Resort & Spa, Veligandu Island Resort & Spa and Vilamendhoo Island Resort & Spa. 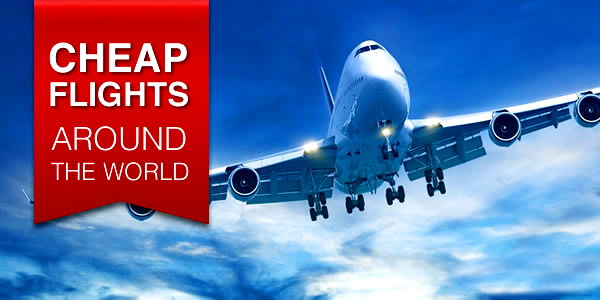 The group operates more 1000 rooms combined, with more than 2500 employees. 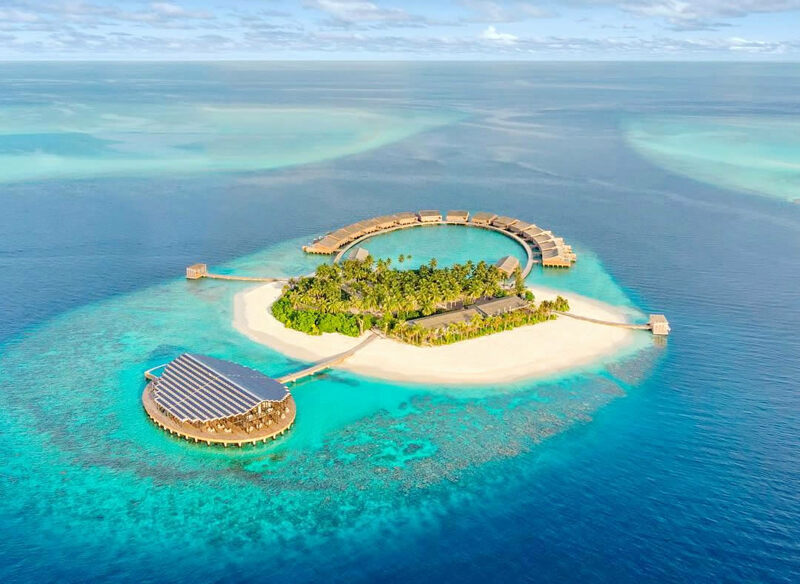 Today (2018) Crown & Champa runs 10 luxury resorts in the Maldives, including Hurawalhi Island Resort & Spa, Mirihi Island and newest Kudadoo Maldives Private Island. CCR takes pride in being a good corporate citizen by being part of the local community and culture and is committed to preserving the environment through sustainable operations, guided by their core values: Respect, Empathy, Sincerity, Openness, Reliability, Trust and Sensitivity. 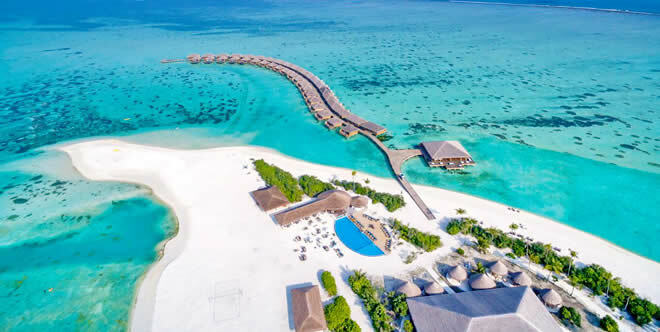 Alluring Indian Ocean blues, snorkelling with sea turtles and reef sharks, pampering spa treatments and fine dining: not a bad resume for Komandoo Maldives Resort. Add to that the island's adults-only concept, guaranteeing pure tranquility, and it becomes clear why Komandoo regularly finds itself on the very top of most romantic resorts lists. 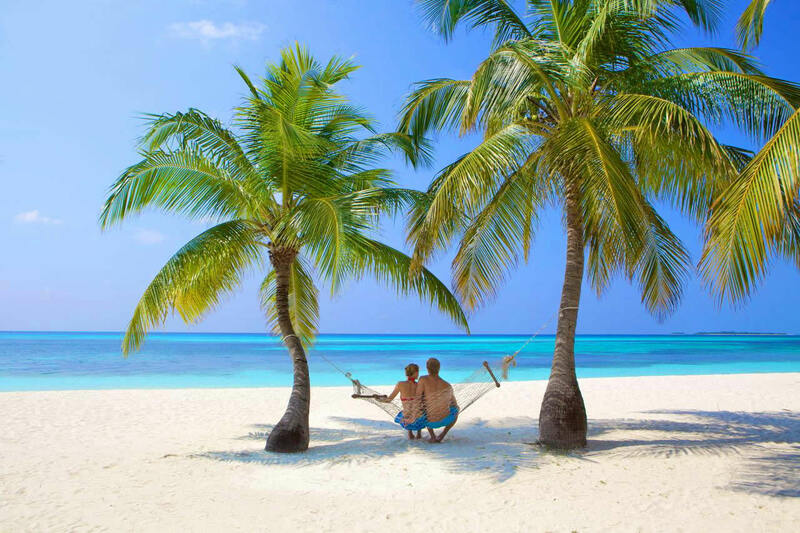 Combining a Maldivian charm with all the comforts and indulgences you would expect from a private island resort, Komandoo is undoubtedly the place to spend your romantic holiday. Suitable for honeymoons, anniversary celebrations or quality down time with your darling or family, this small island is bound to receive a special mention in your dairy. 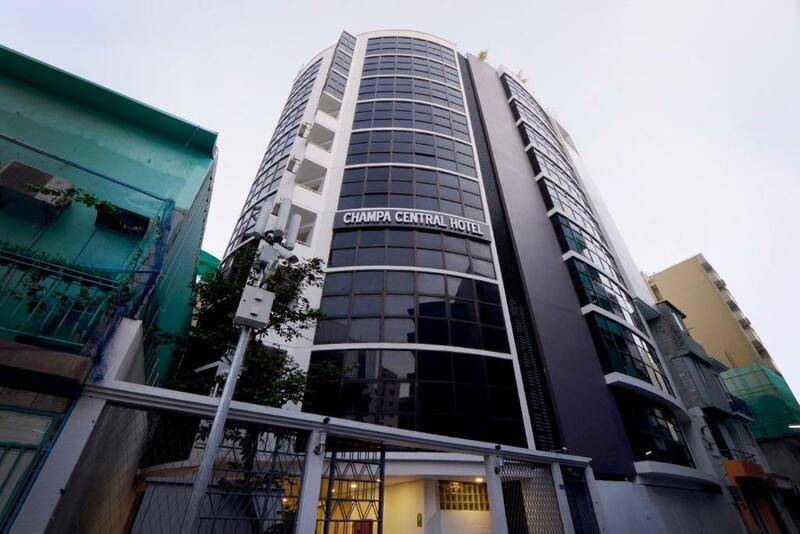 Champa Central Hotel is a new 74 room, 3.5 Star hotel conveniently located in the center of Male'. 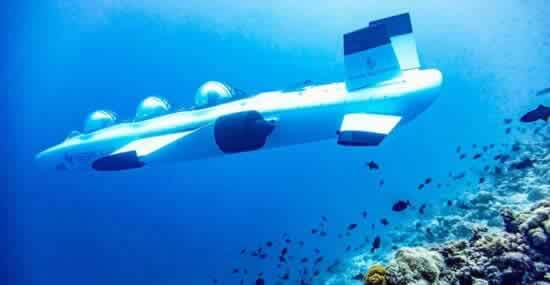 The Hotel is a 10 minute ferry ride aboard a traditional "dhoni" from Velana International Airport to Male' ferry dock and then a 5 minute taxi ride to the Hotel.